Today’s companies exist in a fluctuating tide of increased innovation, unavoidable change, and advancements in technology. In an effort to swiftly drive business and balance company culture, boards, executives, and employees need to lean on collaboration as an answer for true industry success. Boards of directors and executives often set the tone for a culture of collaboration through their own practices. “Collaboration is not a “nice to have” organizational philosophy,” says Carol Kinsey Goman, Forbes contributor. “It is an essential ingredient for organizational survival and success.” Implementing the use of technology and board collaboration software to enhance collaboration at the board level and beyond is also another factor when considering business Darwinism. BoardBookit board collaboration software is built for companies of every size. Security is a foundational element of the BoardBookit platform and ensures seamless and confidential collaboration. Our board collaboration software is available on every device and developed with input from our dedicated customer base. Board collaboration software is the bridge that unites every level of an organization. Electronic Board Books, Sharing, and Annotations: Board collaboration software and tools start with creating easy electronic board books. Oftentimes, board administrators work countless hours to prepare for board meetings. Electronic board books allow for a smooth and easy process. Upload documents and create board books in minutes instead of hours. 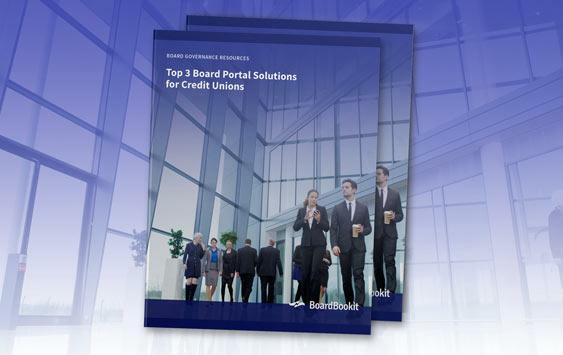 Electronic board books are sent to directors and committee members through the secure board portal, which allows for instant meeting preparation. Board books are often lengthy and thorough, but hyperlinks allow for easy navigation. Board collaboration software enhanced with tools like electronic board books allow directors and committee members to annotate documents online and offline for optimal collaborative discussion during meetings. Discussions: Board collaboration software should also promote easy communication and discussion of documents and board agenda items. 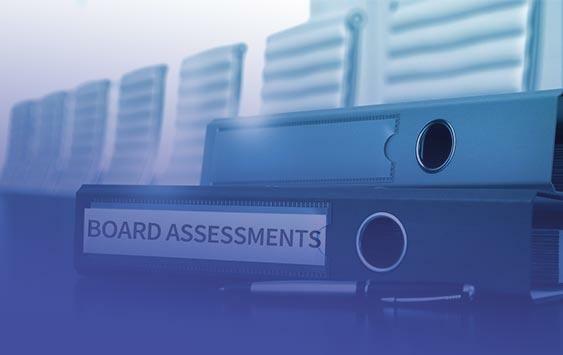 BoardBookit Discussions allows directors the ability to collaborate, clarify, and comment on these documents directly in the intuitive and secure platform. Discussions are critical for seamless communication and directly contribute to the success of any company at the board level. Board collaboration software with integrated elements like Discussions allows boards to provide more valuable guidance prior to and in between board meetings. 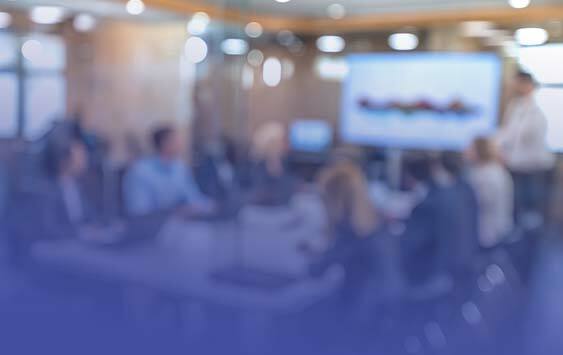 Presentation Mode: Board collaboration software is important when boards and committees are out of the boardroom, but collaboration is inherently a face-to-face practice. When directors need to make presentations during board meetings regarding reports, budgets, and strategic plans, a smooth and consistent process is essential. Presentation mode allows presenters to use their device to easily present information and switch presenters directly on their device in the BoardBookit platform. Voting: Dedicated board collaboration software also brings boards of directors together outside of the boardroom. When decisions need to be made in between meetings, board and committee members can securely vote directly in the BoardBookit platform. Voting procedures are critical to the success of any board. 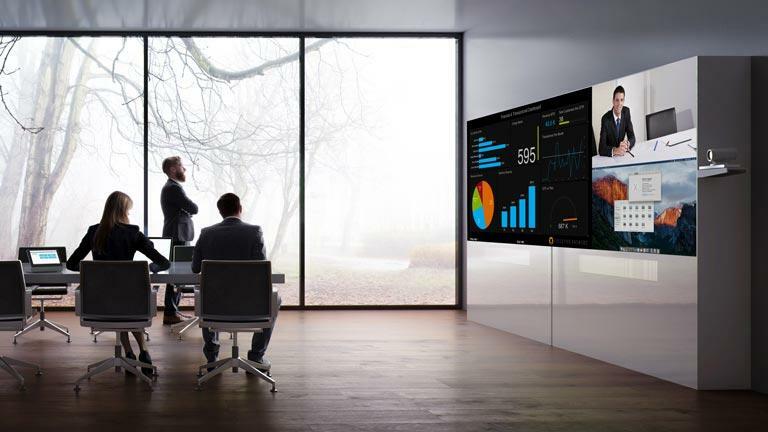 With the evolution of collaborative technology, the ability for board and committee members to vote on key decisions remotely and during meetings is an optimal board collaboration tool. Unlimited Users: Board collaboration software allows for easy board book creation, annotations, secure discussions, and voting. However, board collaboration tools are meaningless without the ability to add unlimited users to your board portal software. Some board portal vendors charge extra money for added users. 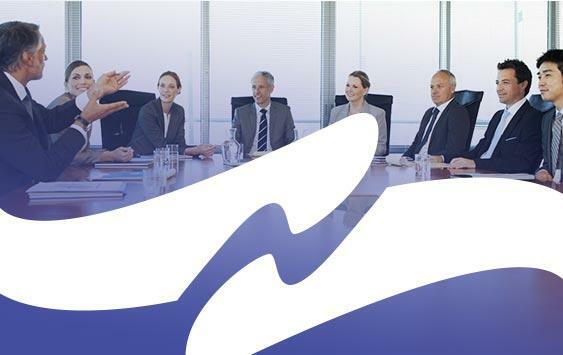 BoardBookit understands the collaborative needs of the board, so we allow for unlimited users and committees for our users to enhance optimal collaboration. When boards of directors foster and promote a strong collaborative culture in their boardrooms with board collaboration software, it becomes a common practice for organizations as a whole. For organizations and their boards, collaborative initiatives and board collaboration software can connect companies for the greater good. After all, partnerships and collaboration are one of the seventeen impending SDG initiatives. Board collaboration software is just the beginning of better board oversight, organizational transparency, and employee empowerment. “Collaboration is, first and foremost, a change in attitude and behavior of people throughout an organization,” says Goman. “Successful collaboration is a human issue.” Board collaboration tools exist to enhance the practice of collaboration at the board level and seek to connect organizations to create a global business impact.